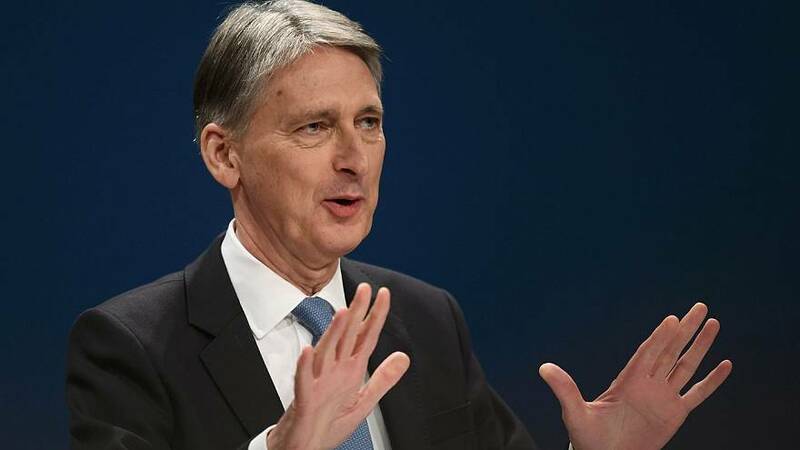 Britain’s finance minister Philip Hammond is reportedly at odds with his boss Prime Minister Theresa May and some other top government figures over how the UK should leave the European Union. The Daily Telegraph even said he could resign unless staying in the EU’s single market for trade takes priority over the UK getting to control immigration, which is what May seems to favour right now. The prime minister’s spokeswoman said that she has full confidence in Hammond and the work he is doing, adding she is keen to listen to “differing views” among her team of top ministers. Hammond’s office insisted reports he was close to resigning and had been obstructing the Brexit process were “completely untrue”. What is true is that the cabinet is split between those who campaigned to remain in the EU and those who wanted to leave leading to sharp disagreements. Worries about the economic effects of Britain losing its free trade access to Europe have rippled through the financial markets and dragged down the pound to a more than 30-year-low against the dollar. If Hammond were to quit, or be dismissed, there would be major reactions among investors. Britons who want the government to prioritise favourable trade deals with the European Union when negotiating Britain’s exit from the bloc outnumber those who think it should prioritise reducing immigration, a recent opinion poll found. Before the June referendum those advocating a “leave” vote focused heavily on immigration and promised that ‘Brexit’ would make it easier to reduce it. The government’s challenge is to secure as much access as possible to the EU’s single market while also restricting the freedom of movement from other EU countries as that is one of the market’s main pillars. In a poll of 2,000 people conducted online by ComRes on Oct. 12-13, 49 percent of respondents said the government should prioritise getting favourable trade deals, while 39 percent thought it should prioritise reducing immigration. There was a stark age divide, with 48 percent of older people wanting immigration controls to be the priority, while only 25 percent of younger people felt that way, according to the poll for the Sunday Mirror and Independent on Sunday newspapers.